Box’s evolution continues ahead. Due to the Qt development, the main theme for Lubuntu must grow a bit more to cover more apps, devices and, of course, environments. Now it’s Qt, the sub-system for the next Lubuntu desktop, but this will allow its use for KDE5 and Plasma Next. 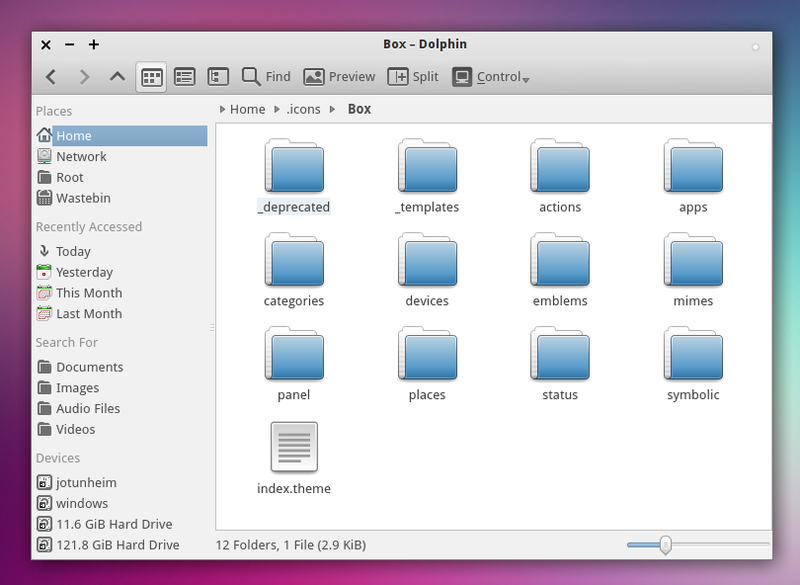 For now it’s just a project, but the Dolphin file manager looks fine! Note: this is under heavy development, no downloads for now, sorry. The official support for the Saucy Salamader ends today, 17 July. 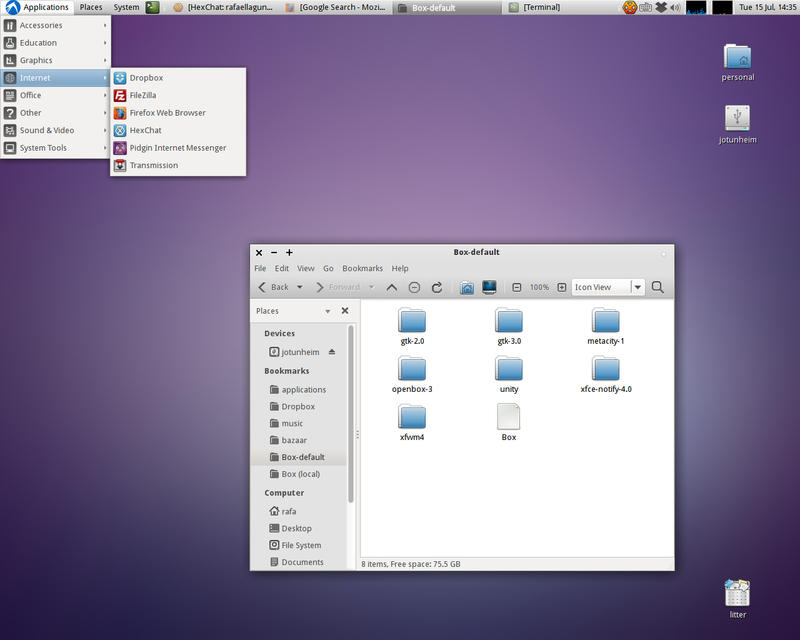 Canonical recommends upgrade your older Ubuntu versions, and so do we, for the official Lubuntu flavour. Instructions about the upgrade process can be found here. Get yourself into the Trusty wagon and re-start with an improved and more stable environment.